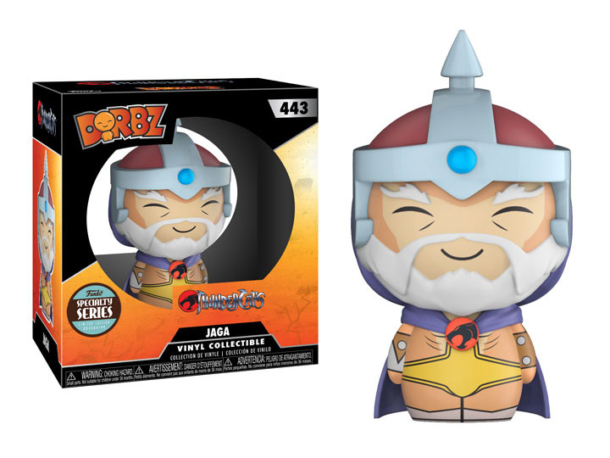 Continuing the ThunderCats Dorbz line, Jaga is a high quality vinyl figure that stands at 3 inches in height and comes in the standard Dorbz window box packaging! 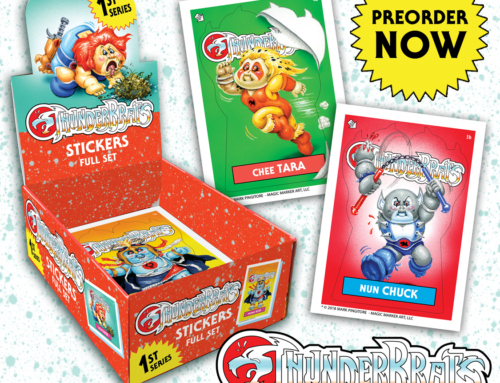 This is a Specialty Series release, a line Funko developed to help support local businesses and smaller retailers and collectors get an amazing exclusive item in the process. ; these figures are released monthly and exclusive to select boutique retail, specialty stores, local comic book shops and qualified online retailers and as of today, Jaga is up for Pre-Order! Order yours today and join the discussion on our Forum!